It’s been a confusing few years for anyone wishing to own the superhero sensation My Hero Academia on DVD or Blu-ray, with each of the current three seasons being handled by a different distributor, and each having their own unique mix of different options. A more uniform collection of the hit anime may be closer to reality however, with a recently awarded BBFC classification suggesting that Manga UK may be re-releasing Season 1 of the hit show! A release date of 1st July 2019 is listed on the BBFC classification for Manga Entertainment’s submission, but although likely, this has yet to be 100% confirmed as related to a Season 1 re-release, and if so, we likely won’t learn of release formats until an official announcement. 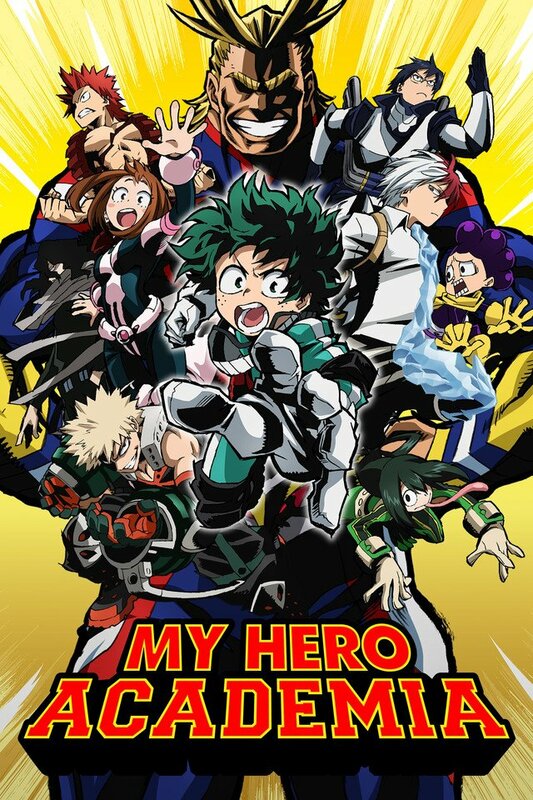 My Hero Academia Season 1 was previously released exclusively as a Collector’s Edition DVD/Blu-ray Combo Pack by Universal Pictures Home Entertainment, while Season 2 was released as DVD and Blu-ray split-format Standard Editions by Sony Pictures Home Entertainment. Season 3 Part 1 is currently slated to be released by Manga Entertainment on 13th May as a standalone DVD, Blu-ray, and a Collector’s Edition combo-pack.